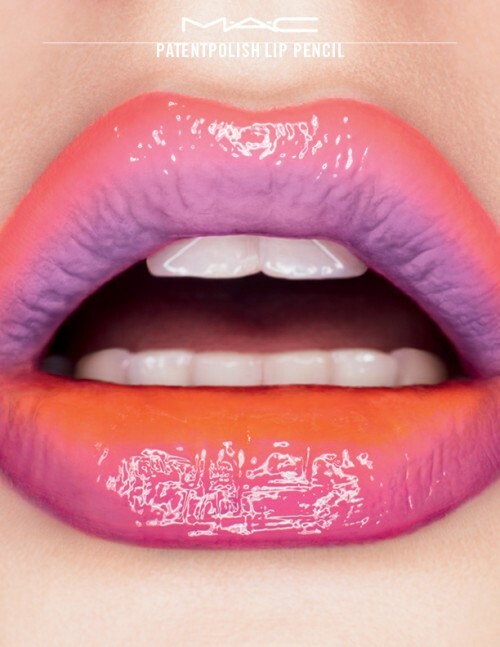 Ok… who else is excited about these new lip pencils from MAC? I can’t wait to swatch and play with these! I love the satin lip pencils from NARS and these look like they could be similar!!! They retail for 24.00 which puts them slightly less than the 25.00 Nars pencils. 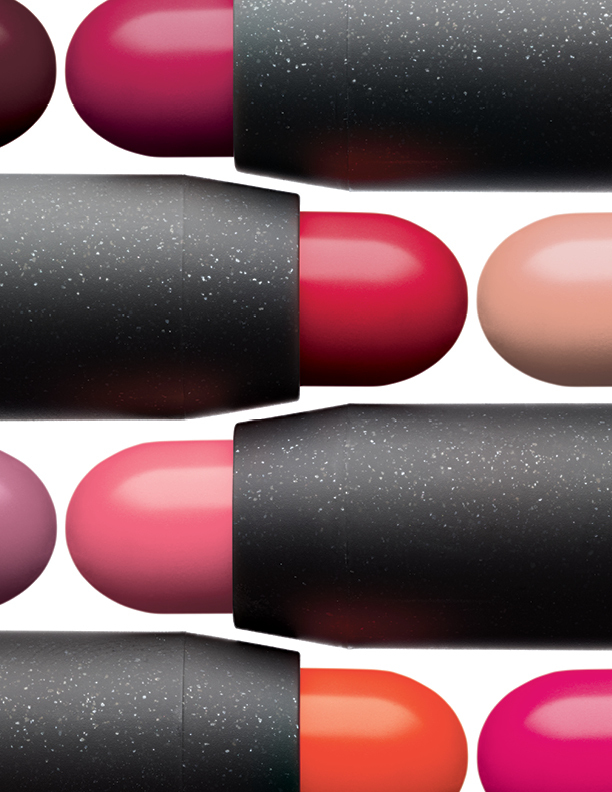 They are said to have an opaque coverage and I love the color range! It looks like every color is one I would wear or want!!! Do you have them yet? What are your thoughts?? Previous The Glitter Report!!! March Favorites!!!!! Next My favorite Spring nudes!! !